CAPO is holding its 5th CAPO Emerging Artists’ Prize exhibition at the ANU School of Art and Design Foyer Gallery from Wednesday 3rd July until 2nd August. 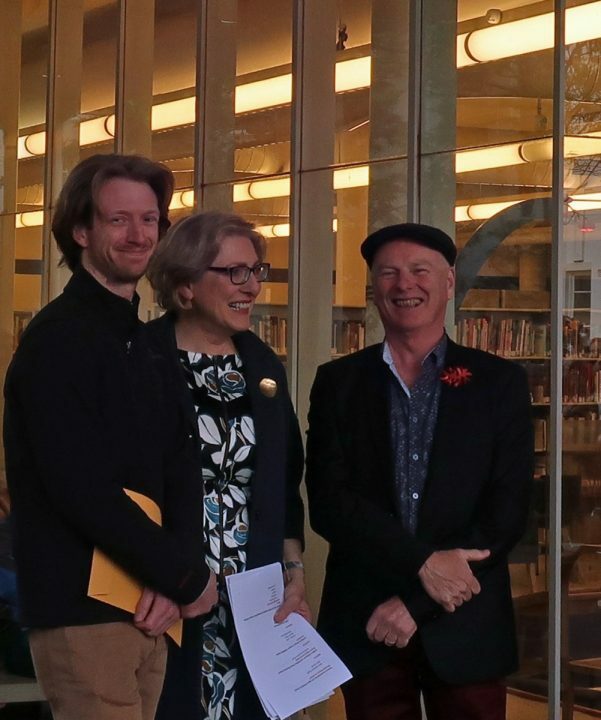 The Emerging Artists’ Prize (or EAP) augments CAPO’s Auction Party held on October 26th and has come into existence as a vehicle to promote emerging artists from the Canberra district. CAPO has a long history of supporting emerging artists but for some time has felt the need to provide them with their own space and their own exhibition, while continuing to support the wider arts community. The recent changes at the ANU, combining Art History and Curatorship with the School of Art have given CAPO the opportunity to highlight and reward outstanding Art History graduates through the annual ANU Emerging Artists’ Support Scheme (EASS) awards. As a result, the CAPO Emerging Artists’ Prize will achieve dual goals, providing art historians the opportunity to curate a professional exhibition, while showcasing the overflowing talent within the Canberra region in an exclusive exhibition. This year, CAPO has presented the CAPO Curatorial Internship Award to Art History and Curatorship graduate Francis Kenna. He received the award to curate this exhibition and $1000 at the 2018 ANU School of Art Graduation Exhibition. With CAPO’s mentoring, Francis is assembling the Emerging Artists’ Prize show. For a look back at how the CAPO Emerging Artists’ Prize came into being, here is Ellen Wignell’s 2015 essay “Drawing the lines for the CAPO Emerging Artists’ Prize“.